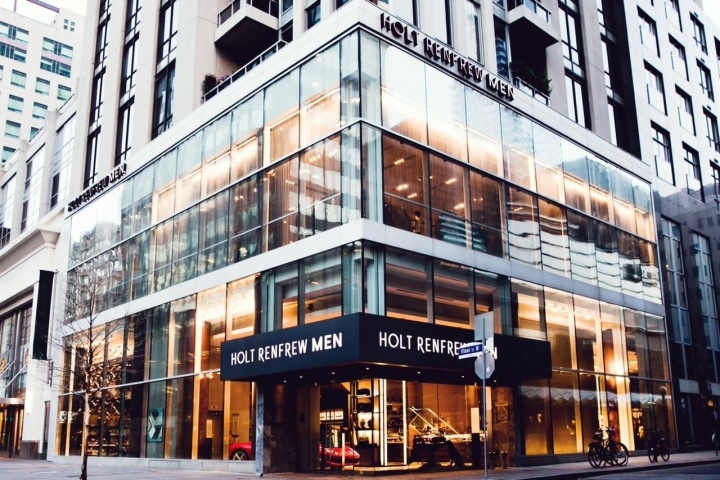 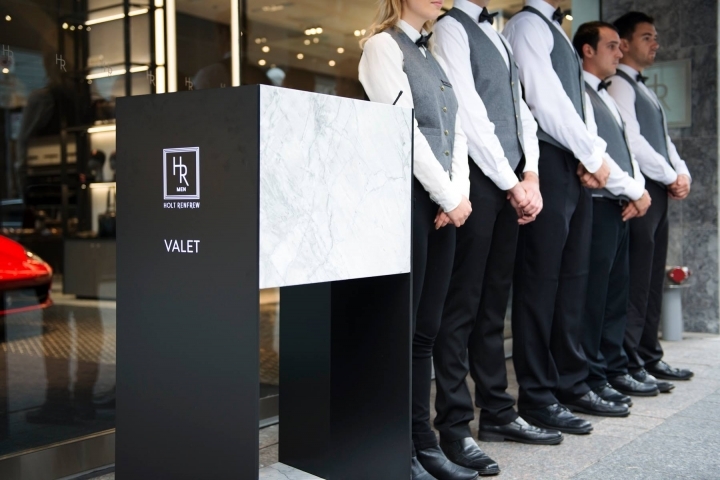 TORONTO, Sept. 29, 2014 /CNW/ - Holt Renfrew, Canada's luxury specialty retailer, introduces Holt Renfrew Men, launching October 1 at 100 Bloor Street West in Toronto. 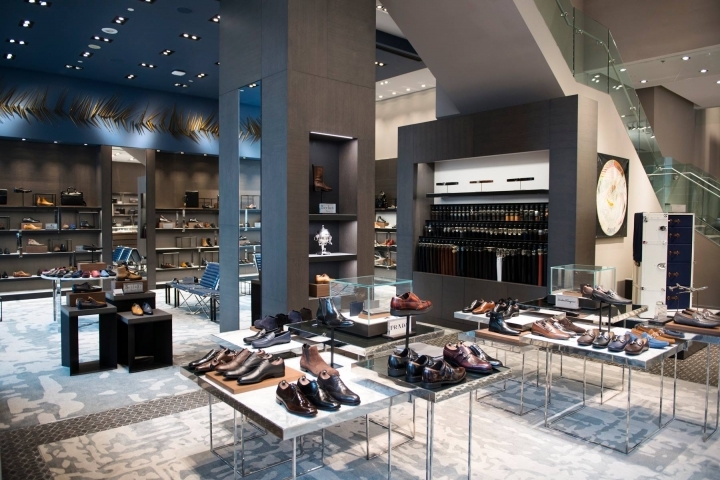 The store marks another milestone in Holt Renfrew's growth plan, through which the company will invest $300 million and expand its store network by 40%. 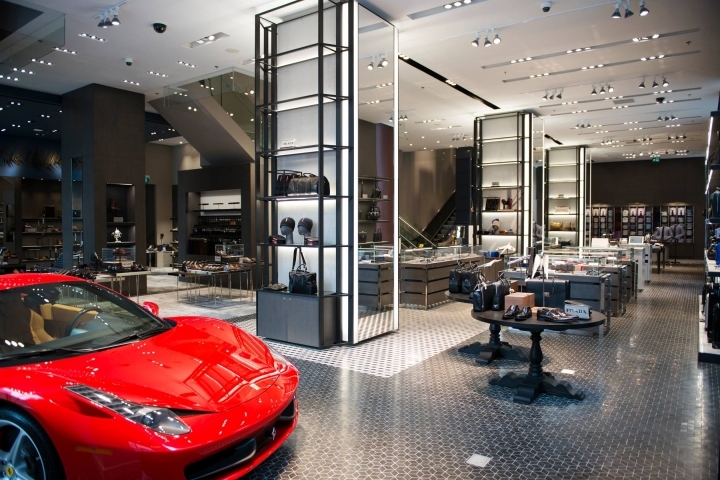 "Holt Renfrew is proud to enhance its unique position as Canada's specialty luxury retailer," said Holt Renfrew President Mark Derbyshire. 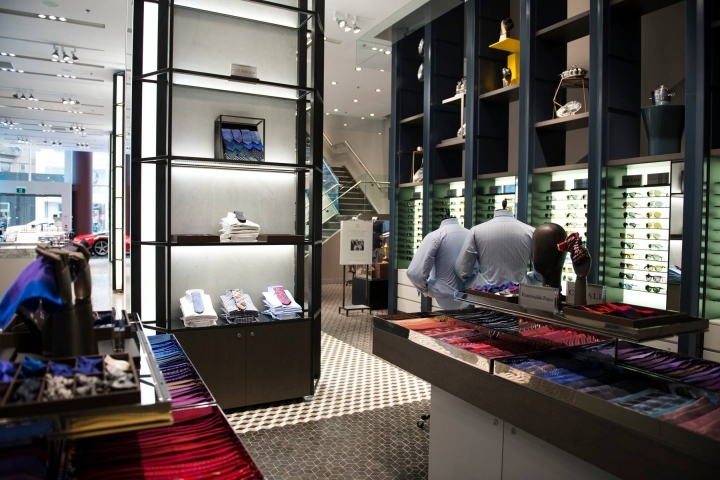 "As part of our substantive growth and customer experience strategy, we are pleased to present Holt Renfrew Men: a personalized retail experience tailored to the modern man." 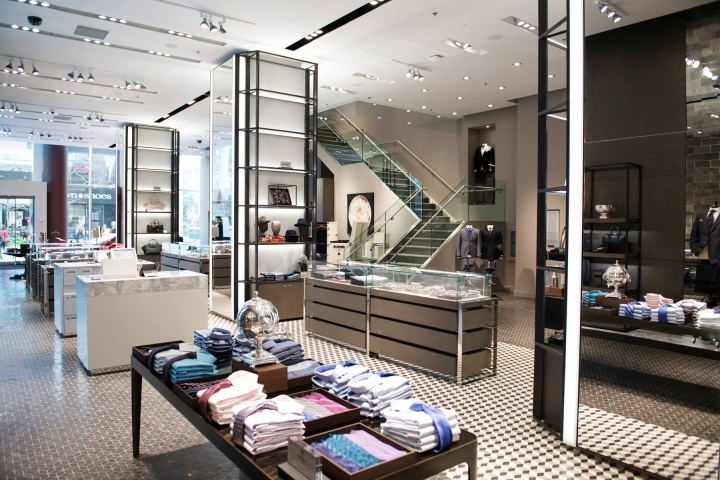 A new tradition begins at Holt Renfrew Men, expressed by a store experience that offers a thoughtfully curated collection of the finest brands, an array of men's services that goes above and beyond, and a store environment that speaks to a man's sensibility about what a luxury shopping experience should be. 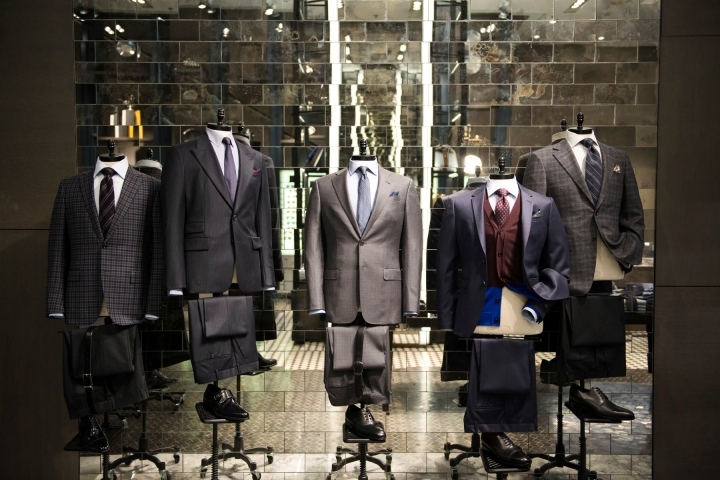 The 16,500 square-foot store is distinctly masculine, offering a rich array of sartorial options for the modern gentleman, including fine made-to-measure suiting and a bespoke tailoring space showcasing quality and craftsmanship. 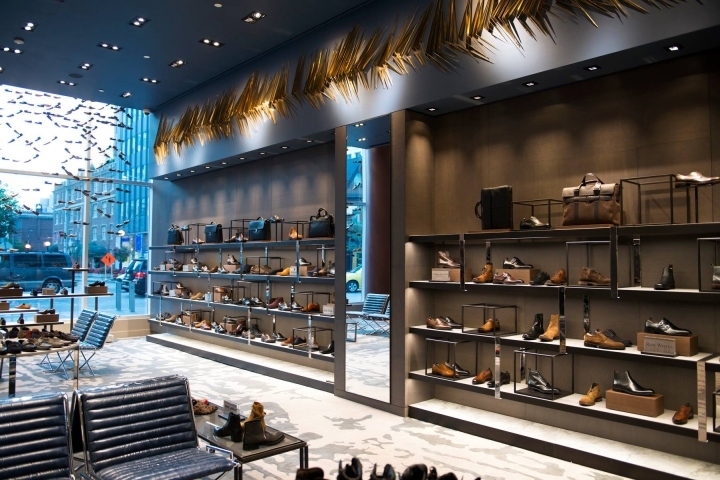 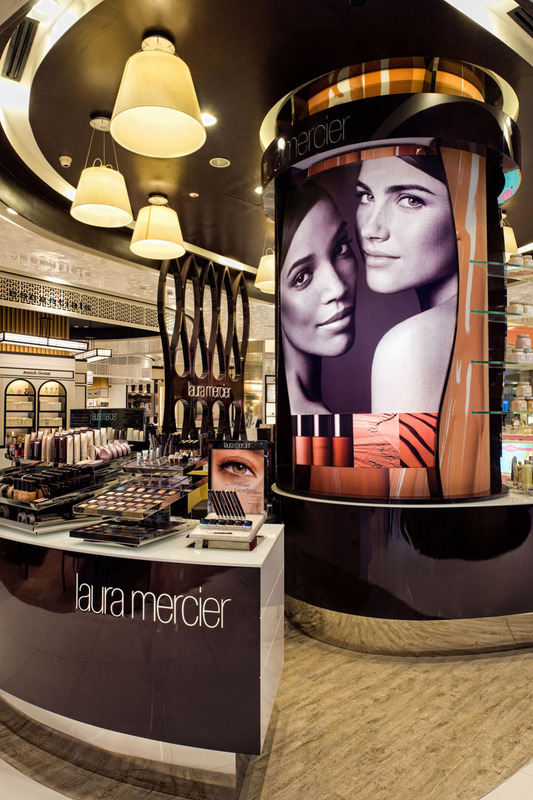 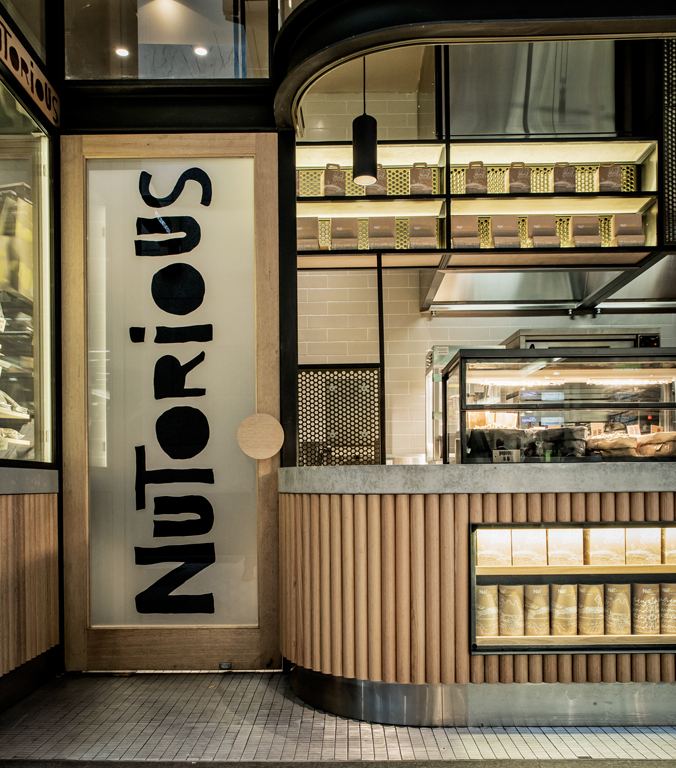 Luxurious shopping suites offer a fully personalized experience, and enhanced levels of service include complimentary alterations, valet service, shoe shine, a cobbler for shoe repairs, on-site monograming and a doorman. 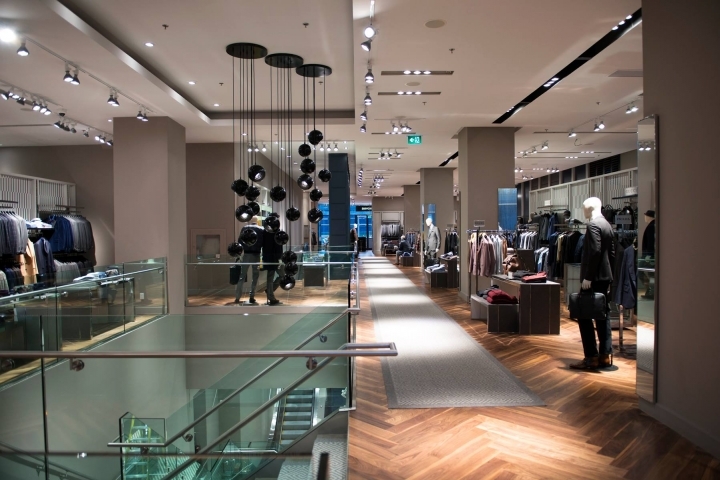 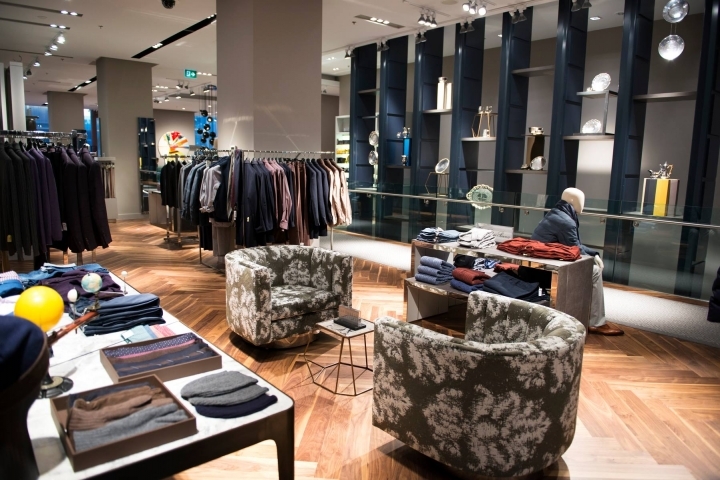 Designed by Janson Goldstein, Holt Renfrew Men is a warm and inviting space, with a residential sensibility. 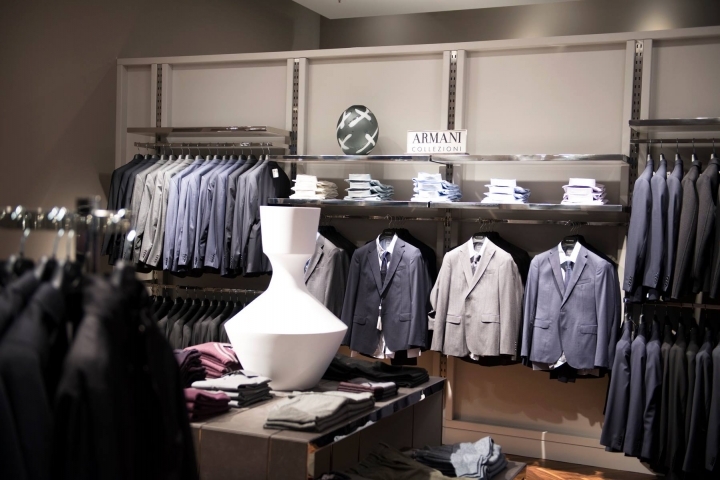 It features a mix of modern and vintage furniture and unique touches, such as fitting room walls upholstered in suiting fabric, and rotating installations of art and cultural objects. 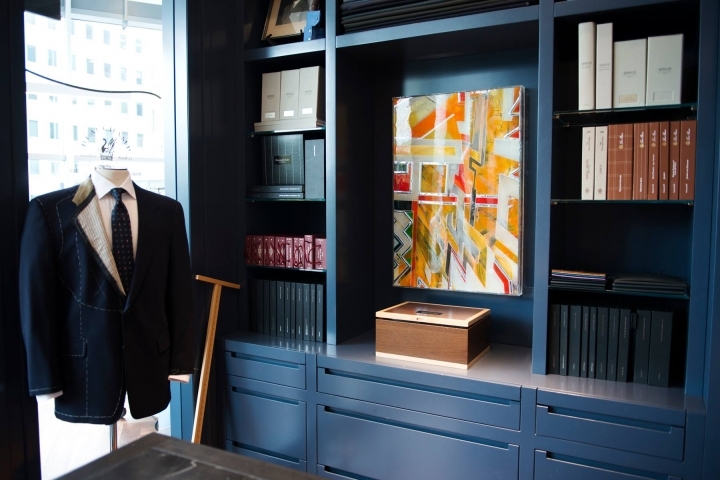 At launch, the store will showcase a bronze sculpture by Canadian artist Dennis Lin, and a feature wall with an assortment of objects curated by interior designer Tommy Smythe, drawn from a private family collection founded by his late great-grandfather, legendary Canadian Conn Smythe.